A.J. 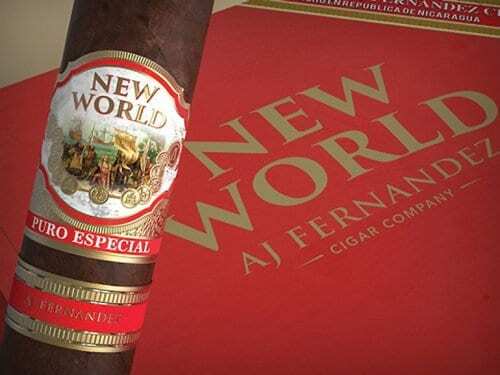 Fernandez Cigars announced their first Cameroon wrapped cigar, the New World by A.J. 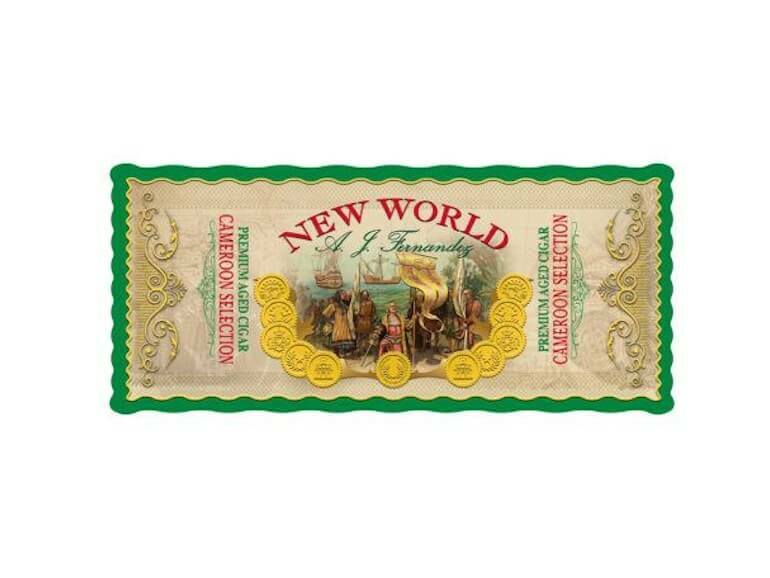 Fernandez Cameroon Selection. The series will debut around Thanksgiving 2018 and will be priced between $5 and $7 retail.